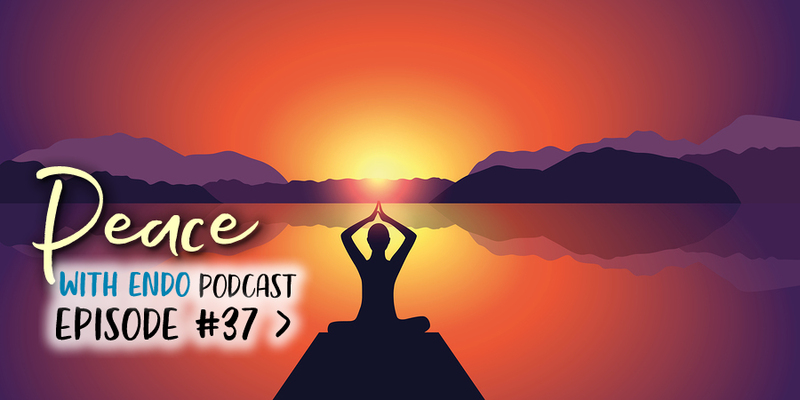 Episode 37 of the Peace with Endo Podcast features a chat I had with Kate Patchett, a fantastical, visionary energy worker who has had a massive impact on my healing journey, so much so that I dedicated my new book, Energetics of Endo, to her. In the episode today we did some exploring of the soul body, with focus on the sacral chakra space, which is heavily impacted by endometriosis. The importance of getting grounded in your root space, and connecting back with your body. I write more about the powerful experiences I had with Kate in my new book, Energetics of Endo, which is now available! You can pick up an autographed copy here or you can get a copy on Amazon.com. Kate Patchett is a fantastical, visionary energy worker. As a multidimensional channel, healer & mentor, she guides aspiring psychics, healing arts practitioners, & licensed wellness professionals to master their soul system and maximize their spiritual gifts with confidence. 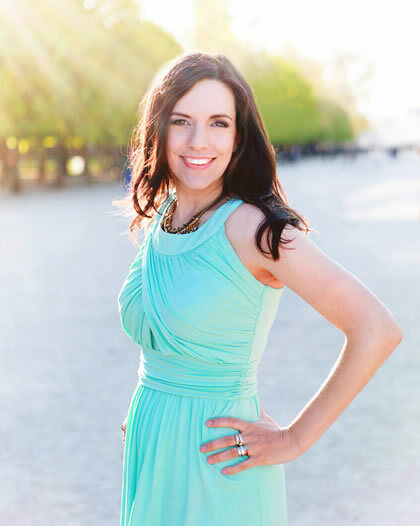 Kate is an innovator, and has created a meditative, envisionment pathway that makes it fun and easy to go from being an uncertain intuitive to rockstar psychic. She will be sharing her gifts through the lens of spiritual science– calling upon you to remember, witness, and experience your core soul essence and its influence on your physical form.